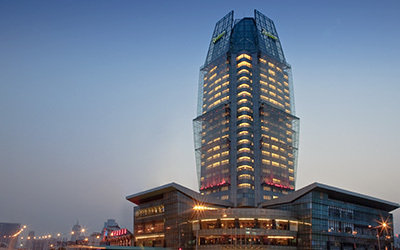 With panoramic views of the bustling cityscape and chic decor, Radisson Hotel Tianjin makes a striking architectural statement on the Tianjin skyline. 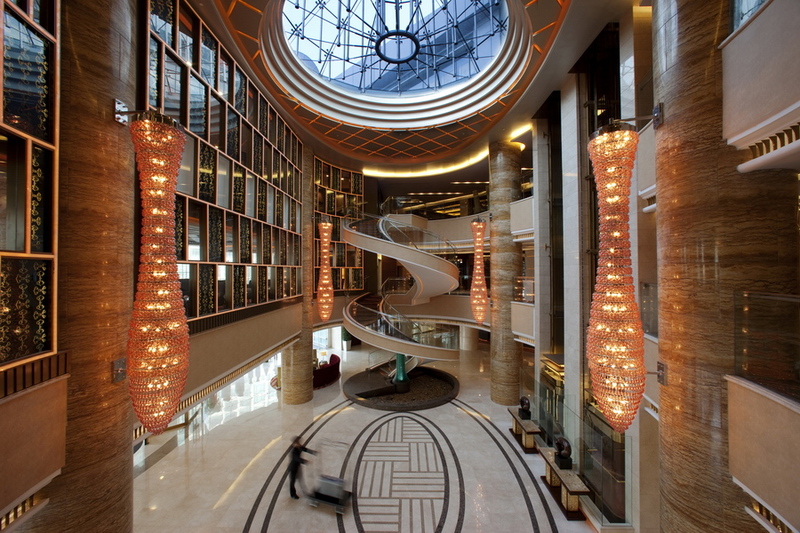 The hotel's 23-story building puts guests in the thick of the action, close to shopping on Nanjing Road and unlimited entertainment at Jin Wan Plaza. The Radisson boasts an ideal location just two minutes from the train station, but you might find it hard to leave hotel rooms equipped with Free broadband and wireless Internet and 24-hour room service. To upgrade your stay, consider a spacious Business Class Room or suite and enjoy additional amenities like a complimentary American breakfast in the Business Class Lounge. 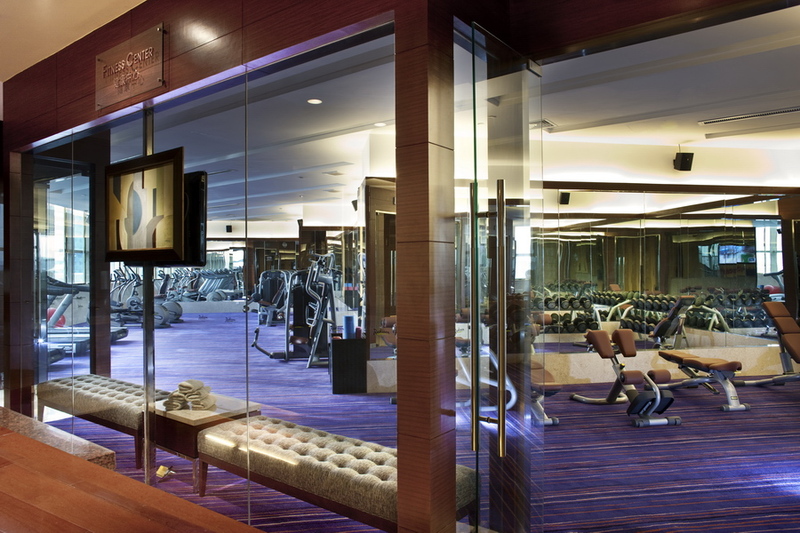 To stay on your workout routine, head to the fully equipped fitness center and spa, or skip the workout and head straight to a conference for up to 500 attendees in 1,700 square meters of event space. Just two minutes from the railway station, this hotel’s location in Tianjin offers easy access to Tianjin International Airport, just 20 minutes away by car or taxi. Guests enjoy being near the city’s economic zones, commercial districts and convention centre as well as the Tianjin World Financial Tower. One of the largest shopping districts in the world, Nanjing Road offers exciting shopping venues, dining outlets and ancient attractions. Take Jichang Road to Weiguo Street to Shunchi Cloverleaf Junction to Xinkai Road to the hotel. Take Subway Line 2 to Yuanyang Guoji Zhongxin Station. To reach the Radisson Tianjin, take highway exit JinZhongHe, continue on JinZhongHe Avenue and drive under the Jinshi overhead bridge onto Xinkai Road. 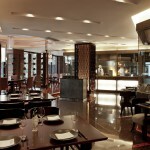 The Radisson Hotel is located at 66 Xinkai Road, approximately eight kilometres or 30 minutes from the highway exit. 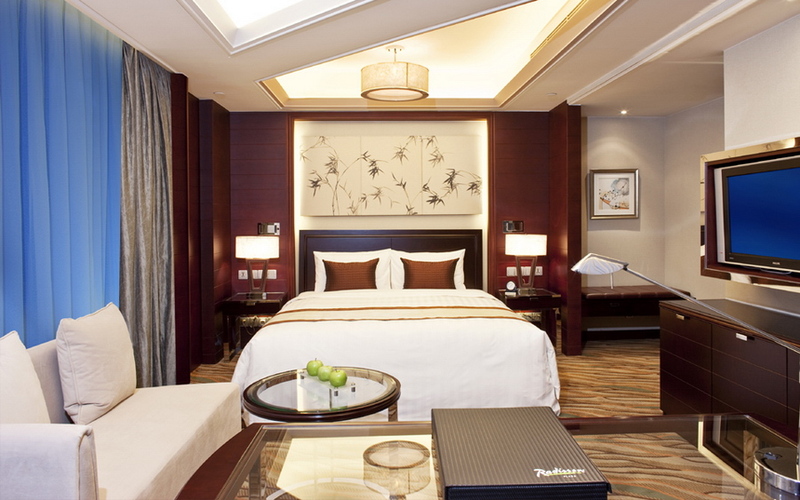 Relax with upscale furnishings and amenities during your stay in Tianjin. Enjoy accommodation highlights including a large work station and 24-hour in-room dining. All rooms offer a bathtub, shower, hair dryer and 32-inch plasma television with 38 satellite channels, including CNN, STAR Sports, KBS World, HBO and National Geographic. If you’re travelling to Tianjin on business, take advantage of our three Business Class floors with additional services to help you make the most of your stay. Interconnecting and non-smoking rooms are available, and rollaway beds and cribs can be provided. A venue for any event awaits at this striking accommodation. Tianjin guests who are hosting a corporate event or a private celebration can select from a large ballroom or seven multipurpose function rooms. Your banquet or conference can be easily accommodated in the 650-square-metre, pillarless ballroom, featuring an impressive 6.2-metre-high ceiling and 272-square-metre pre-function space. The function rooms offer stunning city views with natural light or internal views of the grand spiral staircase and lobby. 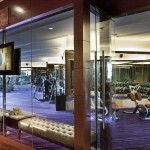 Take advantage of the latest in audiovisual technology, direct phone lines and Free high-speed, wireless Internet. On-site meeting specialists will attend to every detail, ensuring a smooth, successful event. 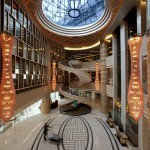 Relax with the wealth of world-class services found at the Radisson Tianjin. 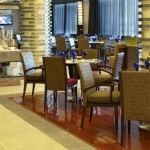 Business guests can easily stay connected with the help of the business centre and Free high-speed, wireless Internet. If you’re looking to dine in and then explore the city, take advantage of our 24-hour room service and concierge. 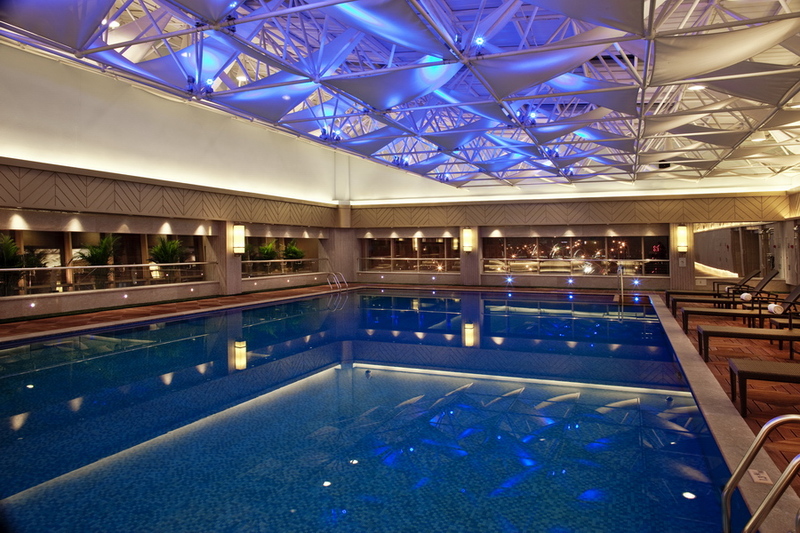 The hotel’s fitness centre offers modern workout equipment, an indoor swimming pool with natural daylight and an internationally managed spa and hair salon. 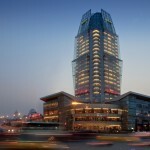 Book your stay at our hotel in Tianjin to enjoy these exceptional services today. 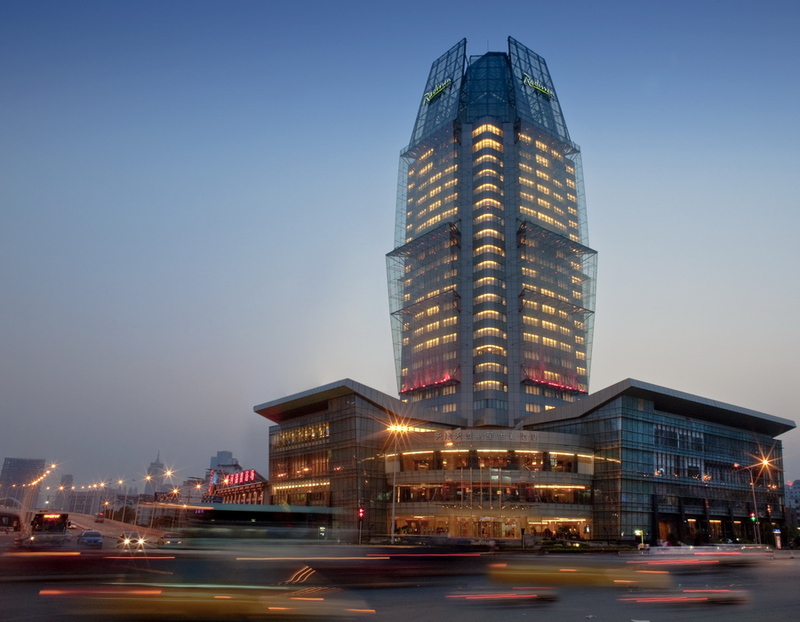 The Radisson Tianjin places you near the Heping and Hexi business districts, Ancient Culture Street, Italian Concession Dinning Area and 5 Famous Historical Streets are all within easy reach. 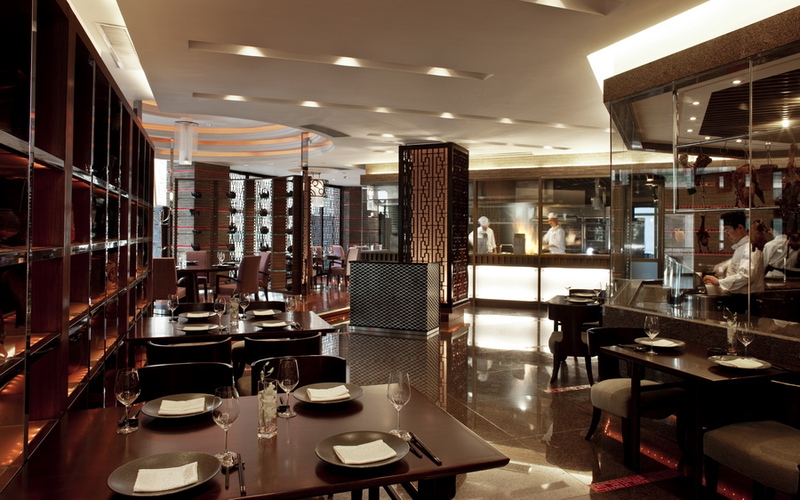 Featuring all-day dining, Café@66 presents classic Western cuisine at its finest. Located on the first floor, this chic dining space can accommodate up to 110 guests and offers both a buffet and an à la carte menu. Stop by to see the exciting, prepared-to-order entrees as they develop in Chef Pete Tian’s open-plan show kitchen. ransport your palate to northern China and the province of Guangdong at China Station, the stylish 89-seat haven of Chinese gastronomy on the hotel’s second floor. Chef Edward Ma focuses on fresh Chinese cuisine, nowhere more impressive than in the restaurant’s centerpiece—a beautiful traditional oven specifically designed to roast duck. The restaurant also hosts several display kitchens preparing specialties like dim sum, herbal soups and double-boiled dishes.